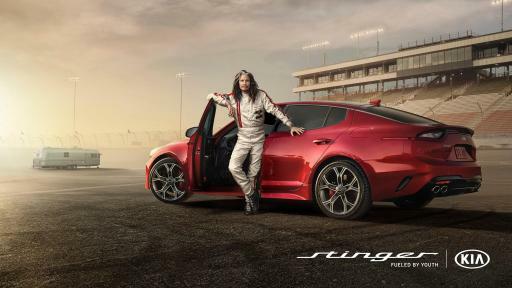 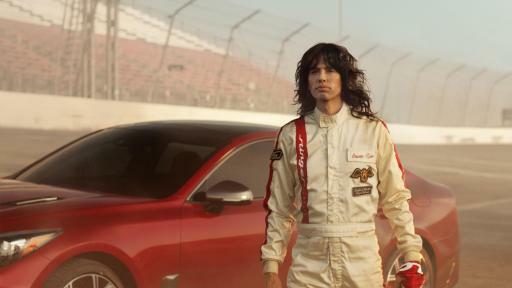 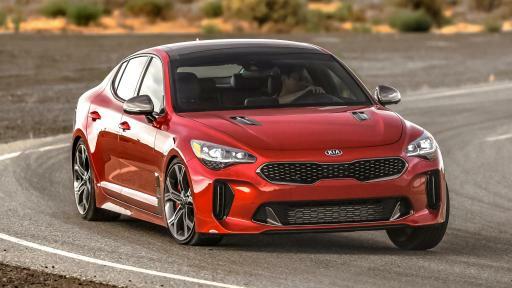 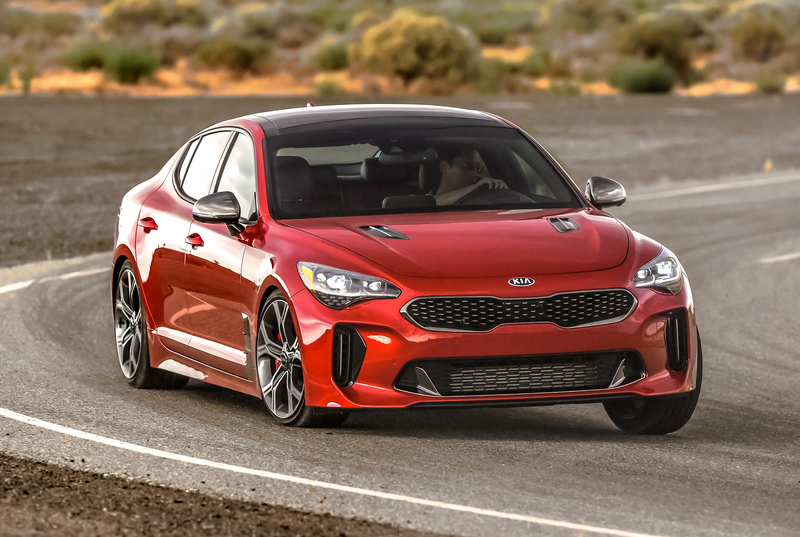 As the haunting notes of “Dream On” play backwards, two-time Formula One and Indianapolis 500 champion Emerson Fittipaldi looks on approvingly as Tyler approaches a Kia Stinger on an abandoned racetrack. Once inside, the Stinger GT’s twin-turbo, 365-horsepower engine is put to use – in reverse – sending Tyler on a transformative journey back to the seventies. Working in close collaboration with Tyler, state-of-the-art video and CGI work helped bring the music industry icon’s 25-year-old persona to life on the screen to stunning effect.